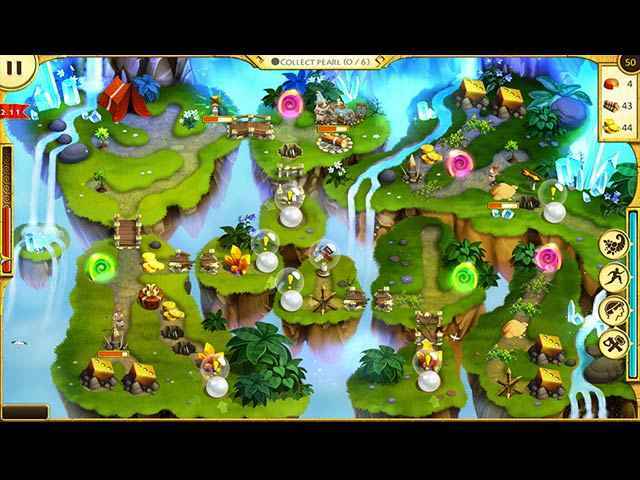 Free Download 12 Labours of Hercules VI: Race for Olympus Game or Get Full Unlimited Game Version! The unknown villain abducted Zeus who had been ruling Olympus for centuries. Help Hercules and find the true leader. In order to get advantaged of playing 12 Labours of Hercules VI: Race for Olympus full unlimiteg game version you must register the game. Outstanding detective story. A non-ordinary pliot based on ancient myths. 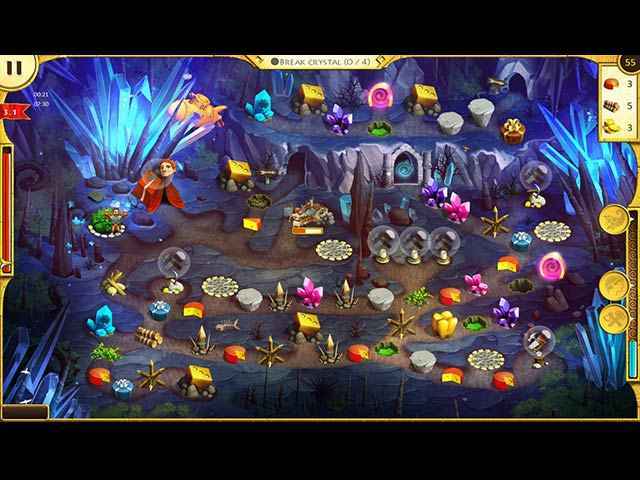 Accompany Hercules on a quest to save his kidnapped wife! Meet heroes from Ancient Greece as you vanquish beasts and build wonders. The beasts Scylla and Charybdis got Hercules! Help his wife Megara free the hero and then accompany him to the forest of the Amazons and mount Olympus. The legendary hero Hercules and his wife Megara are back, ready to embark on their next adventure! Restore the world's beauty and save Mother Nature from destruction!